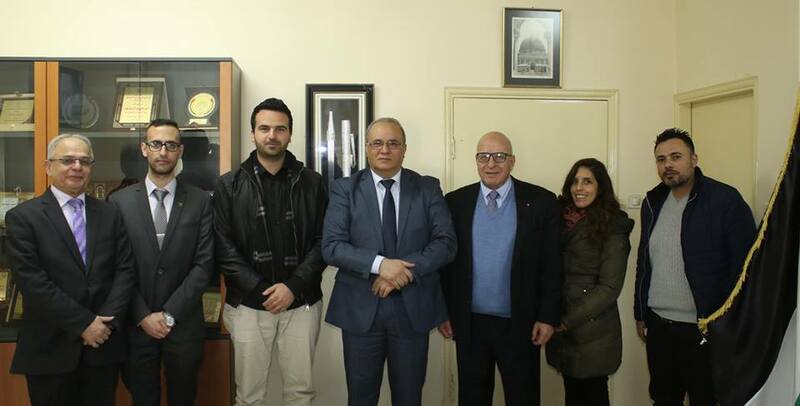 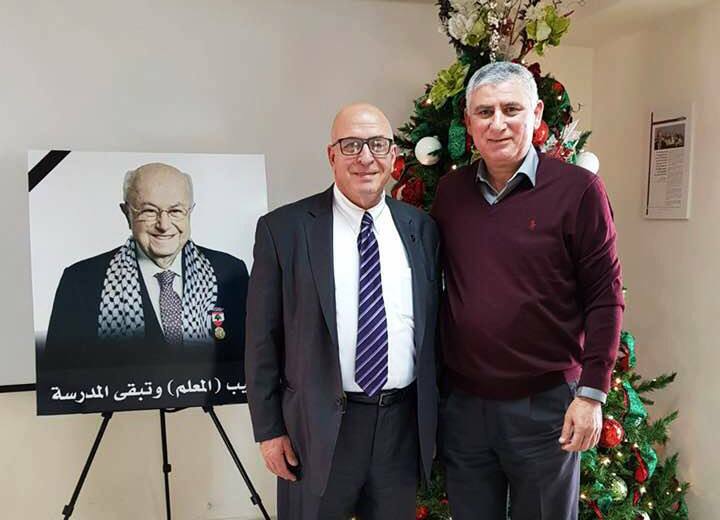 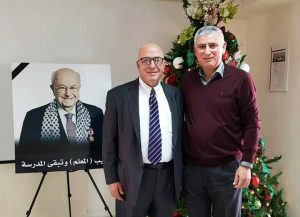 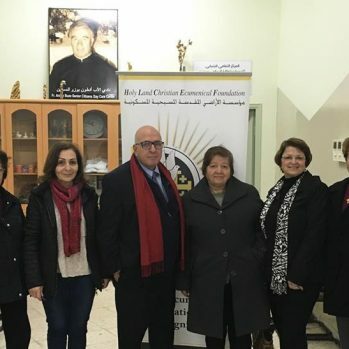 Bethlehem, Palestine—HCEF President, Rateb Rabie, KCHS, recently completed a two week visit to Palestine, meeting with long-time partners, dignitaries, and local supporters to put in place a plan for bolstering HCEF programming in Bethlehem, Birzeit, and beyond. 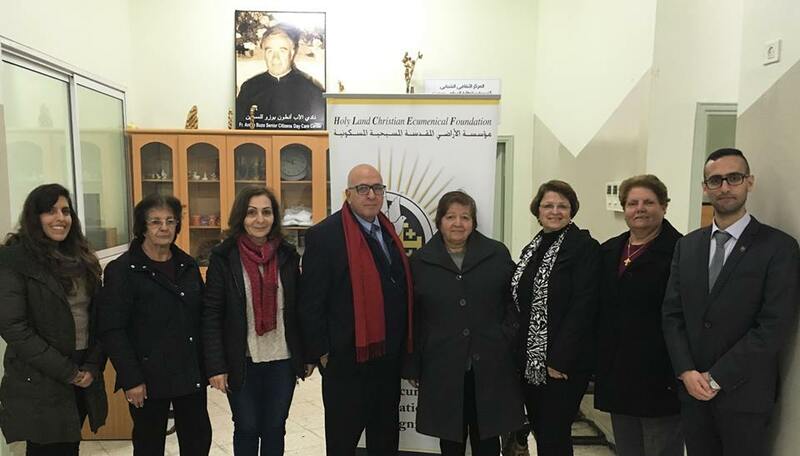 The plan outlines ways in which HCEF can work collaboratively with local partners to make a positive impact on Palestinian families. 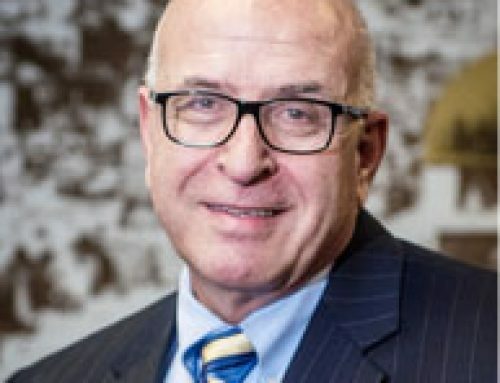 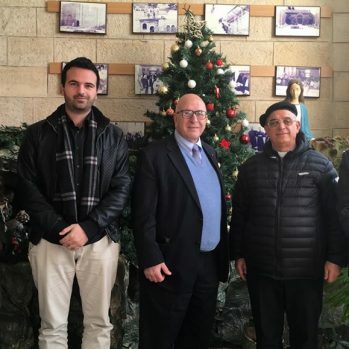 In Bethlehem, Mr. Rabie met separately with HE Anton Salman, who shared his vision for the city and outlined ways in which HCEF might be able to get involved in the collaborative effort. 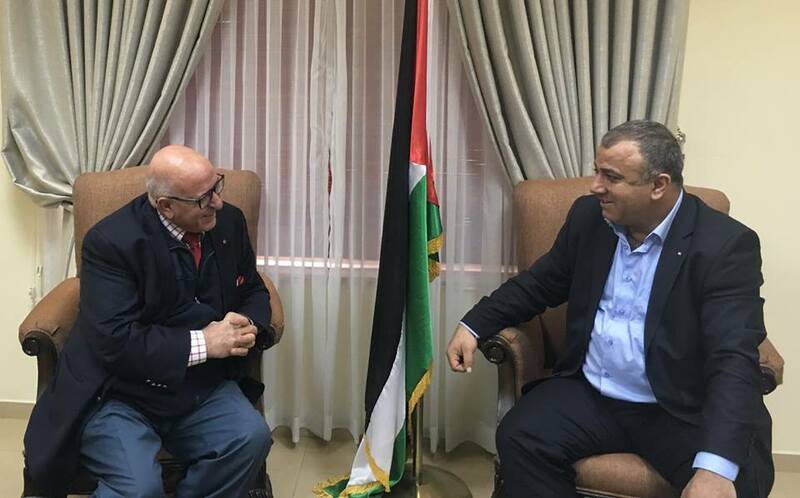 Mr. Rabie also met with Mr. Mazen Karam, Managing Director of Bethlehem Development Foundation (BDF), to discuss how HCEF can be an active partner in the effort to revitalize the city of Bethlehem. Both meetings left Mr. Rabie hopeful about the future directions of Bethlehem and the role HCEF can play in improving conditions there. 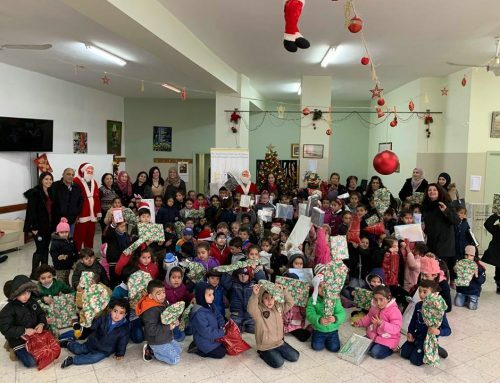 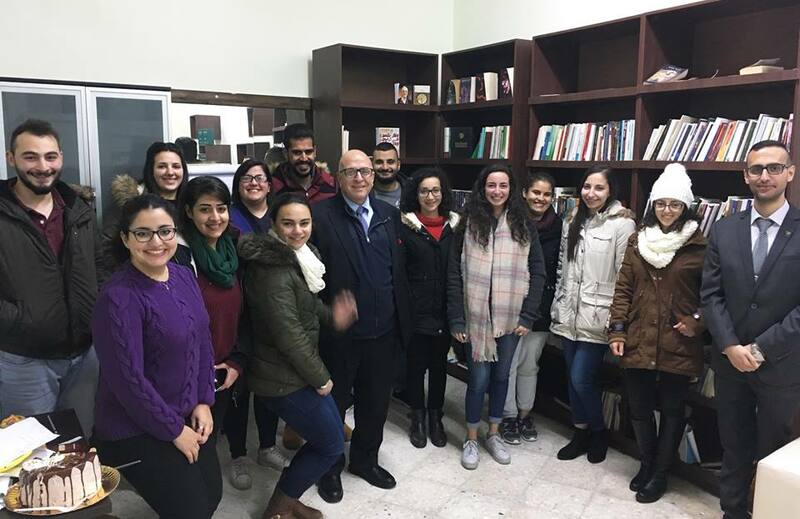 In Birzeit, Mr. Rabie met with met with BSCC staff, youth, elder’s, and women’s groups, as well as with the BSCC Committee, the BSCC Advisory Board, and Father Louis Hazboun, the local parish priest, to plan for the Center’s 2018 roster of programs. 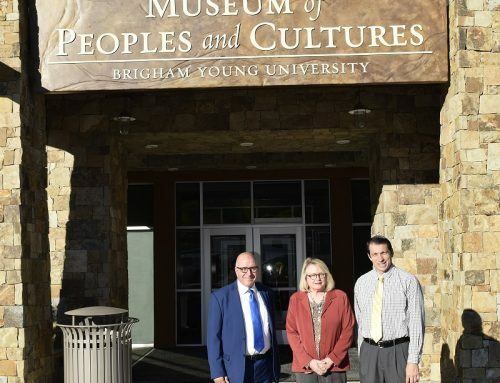 Over the course of the year, BSCC plans to introduce innovative programming that upholds its mission to foster an intergenerational hub where local women’s groups, youth groups and elders can hold activities, programs and build community with and for each other. 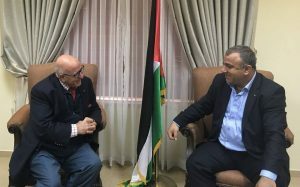 In Ramallah, Mr. Rabie held meetings with HE Dr. Ibrahim Al Shaer, Minister of Social Development; HE Dr. Nasser Qatami, Advisor to the Prime Minister for Arab and Islamic Funds; and HE Mr. Samer Salama, Undersecretary of the Ministry of Labor to explore collaborations for furthering the mission of HCEF. 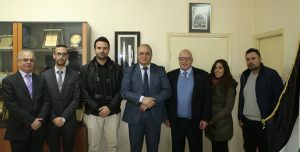 The meetings ended on a positive note with a spirit of cooperation for the long haul. 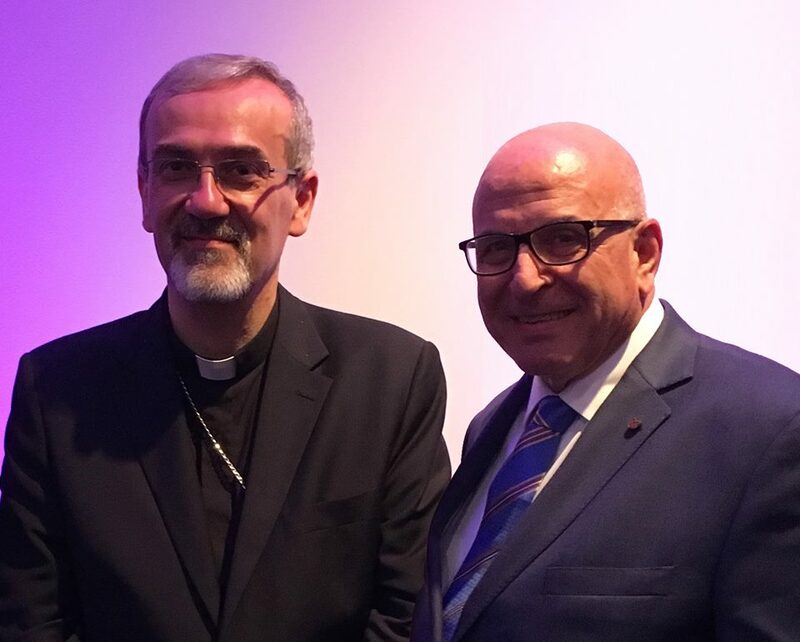 In Jerusalem, Mr. Rabie met with the Apostolic Administrator for the Latin Patriarchate of Jerusalem, HE Archbishop Pierbattista Pizzaballa, to discuss how HCEF can contribute to moving the Christian cause forward in the coming years. 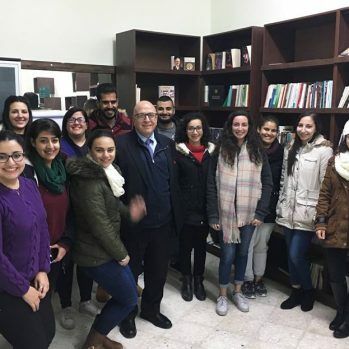 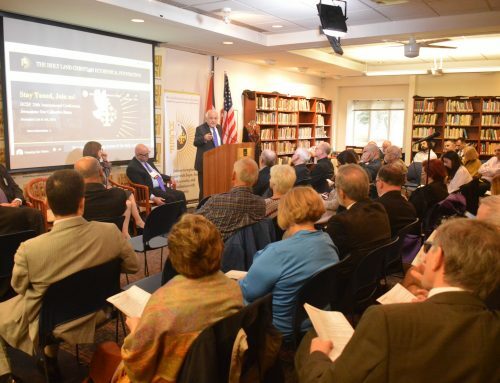 During their meeting, they discussed the importance of HCEF’s forthcoming publication, What Jerusalem Means to Us: Christian Perspectives and Reflections, which offers personal anecdotes examining Christian roots in Jerusalem. 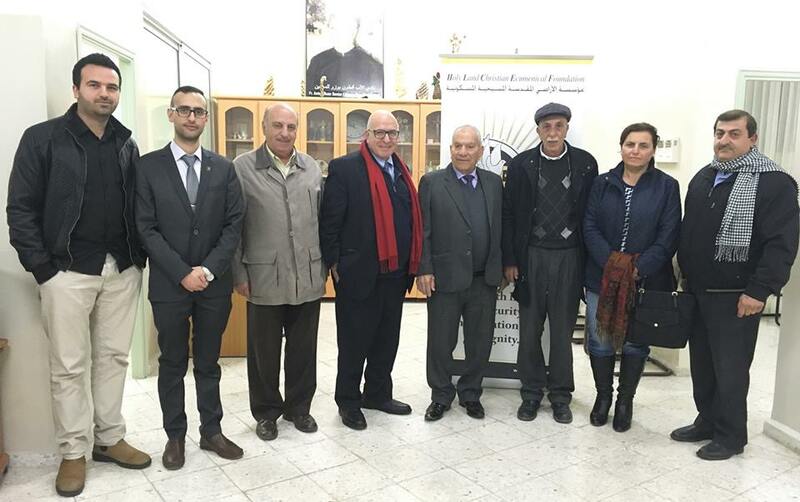 Also while in Jerusalem, Mr. Rabie met with other religious leaders and Christian organizations regarding projects to support Christian communities throughout the Holy Land. 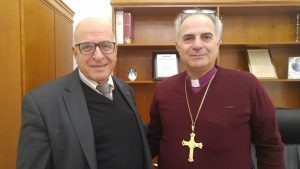 During his visit, he met with HE Bishop Ibrahim Azar, Bishop of the Evangelical Lutheran Church in Jordan and the Holy Land; Fr. 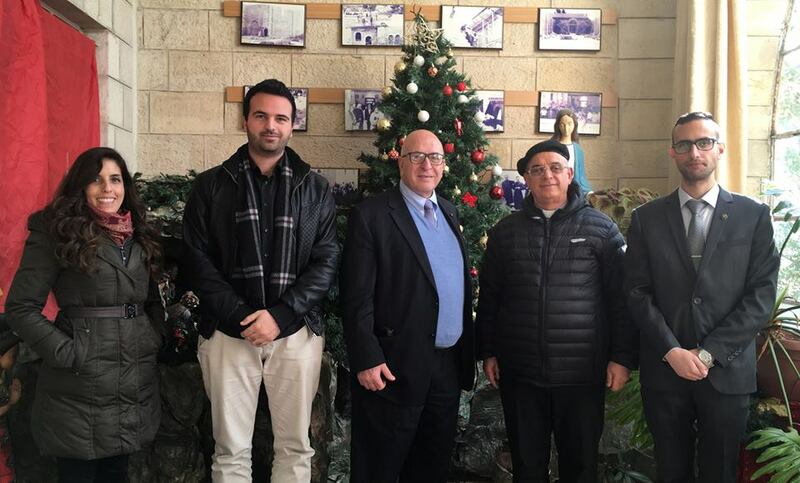 Iyad Twal, General Director of the Latin Patriarchate of Jerusalem Schools; Fr. 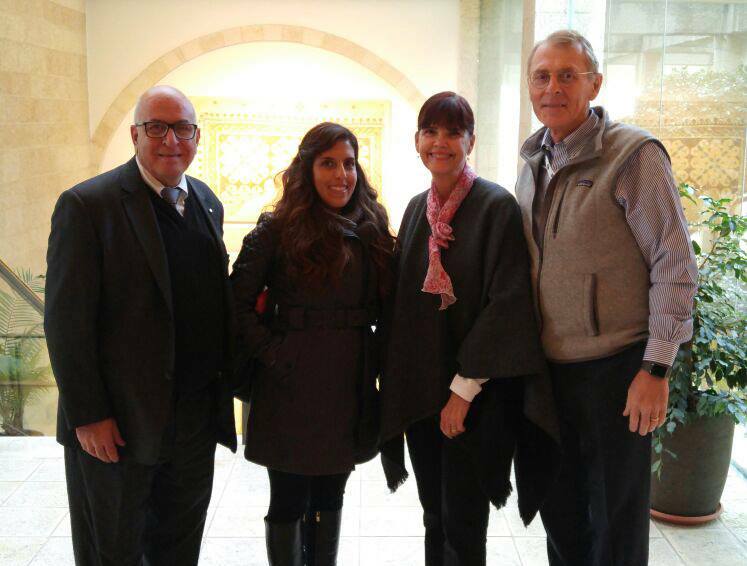 Emil Salayta, HCEF Co-Founder and President of the Latin Patriarchate Ecclesiastical Tribunal Court of the Latin Patriarchate of Jerusalem; Joseph Hazboun, Regional Director of the Pontifical Mission for Palestine; and Mr. and Mrs. Scott and Karen Smith, Humanitarian Services Representatives at Brigham Young University’s Jerusalem Center for Near Eastern Studies. 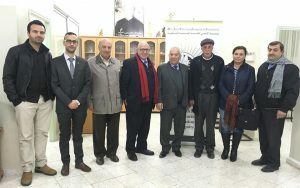 The meetings moved forward discussions about how to continue joint ecumenical and humanitarian efforts across Palestine. 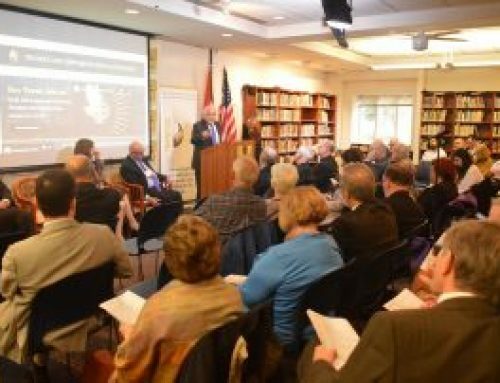 For more information about HCEF, please visit www.hcef.org.